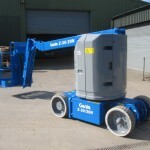 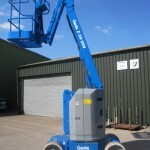 Hire Safe Solutions are delighted to offer this 2011 manufactured Genie z 30/20 N. The Genie Z30/20 N is ideal for working in compact spaces due to its narrow dimensions and has a weight of only 6598 kilograms. 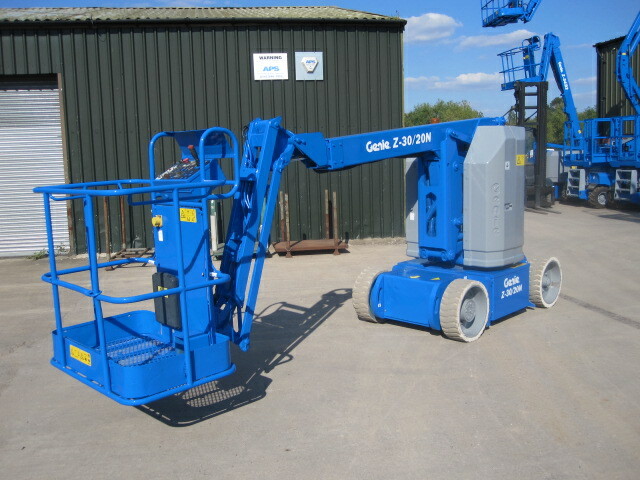 The Z30 has a working height of 10.89 metres and a safe working load (SWL) of 227 kg’s which compares to some larger models Genie produce. 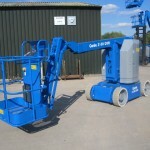 With only 430 hours usage, it is a dependable and robust machine. 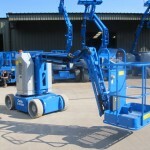 This model is perfect for factory and building maintenance and work in narrow aisles or confined locations.